I have created an open source tool to merge two SRT subtitles in a single one: DualSub. This can be useful to help in language learning while watching movies, series, and so on. 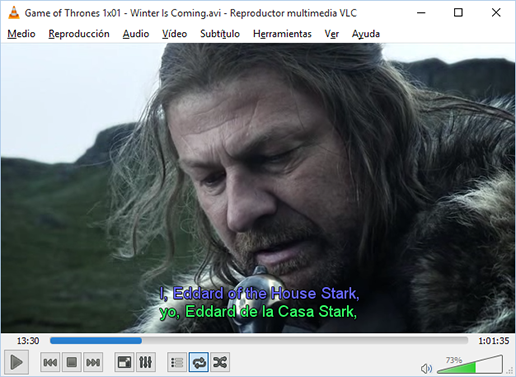 It can be also used to translate SRT subtitles, using Google Translate.